Dr. Wallach is a stickler for quality. Ensuring that the right forms of ingredients and right sources are used has always been a priority for him. Nutrient quality varies in the marketplace and, so, attention to sources known for high quality and to testing to ensure it becomes imperative. Once ingredients are properly sourced so as to obtain the purest and highest quality, the science of designing effective nutritional products is not over. Indeed, it has just begun. The attention must then turn to the delivery method. 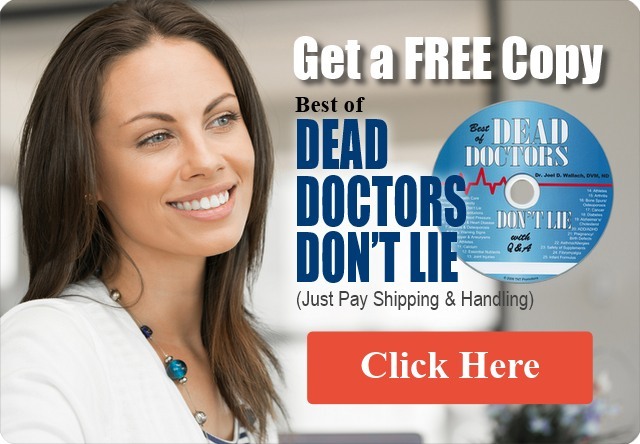 These is no one size fits all approach to choosing the best delivery method for a dietary supplement. Each kind of ingredient invites a multi-factor assessment of its bioavailability. The goal is to ensure that the nutrient when ingested is available for absorption. There are many aspects of digestion which interfere with absorption. Oral absorption is notoriously inefficient when compared with direct to vein or intravenous administration. Nevertheless with food items and elements derived from foods, we all prefer oral ingestion over carrying an IV bag attached to us. 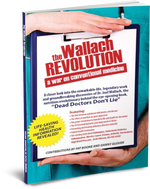 Dr. Wallach applies a scientific approach to determining how best to deliver each particular nutrient to the body. He often favors liquid supplementation, as he has for minerals, deeming the liquid medium a better approach, in that instance, to a solid form. He chooses solid forms for a range of vitamins, variously preferring gel caps to solid pill forms. In each case, he determines which mode of delivery is best suited to maximize bioavailability. Ordinarily, in the case of dietary supplements, bioavailability is defined as the proportion of nutrient capable of being absorbed and available for use by the body. It is a fallacy to say that a dietary supplement is 100% absorbed by the body if by absorption is meant absorbed by cells. Cells absorb based on need dependent on homeostasis. Homeostasis at the cellular level involves the cell’s regulation of uptake of available nutrients from the blood stream. The mere fact that a nutrient is present in the blood stream does not mean that a cell will absorb it; rather a cell will absorb it if it is available in the right form to the extent that the cell is deficient in the nutrient. Cells do not “overconsume” absent a disease state. They maintain within a normal range what uptake of nutrients they require to function properly. Organs, comprised of cells, function in the same manner.